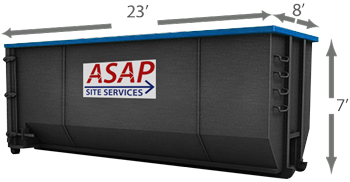 We provide quality residential roll off dumpsters for quick and easy clean up. 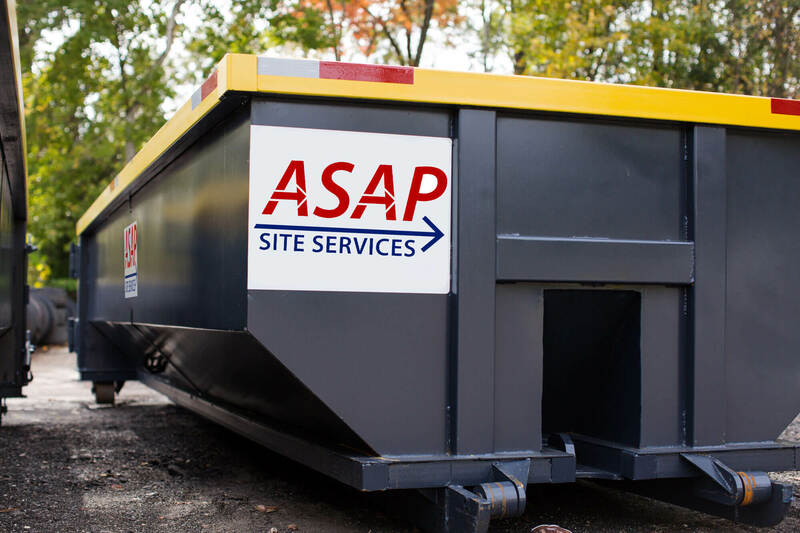 Roll off dumpsters are offered in a variety of sizes, 10 Yard, 15 Yard, 20 Yard, 30 Yard, 40 Yard, as well as a 20 Yard Roll-Off Clean Concrete Dumpster. Your dumpster will be delivered directly to your home or project site. All at an affordable price! Includes 10 days usage. $97 per ton. 1.5 tons. A charge of $97 per ton will apply for any overage. 3 tons. A charge of $97 per ton will apply for any overage. 4 tons. A charge of $97 per ton will apply for any overage. 5 tons. A charge of $97 per ton will apply for any overage. Includes 10 days usage. $15 per ton. 10 tons. 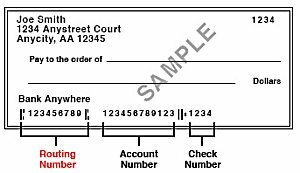 A charge of $57.70 per ton will apply for any overage.